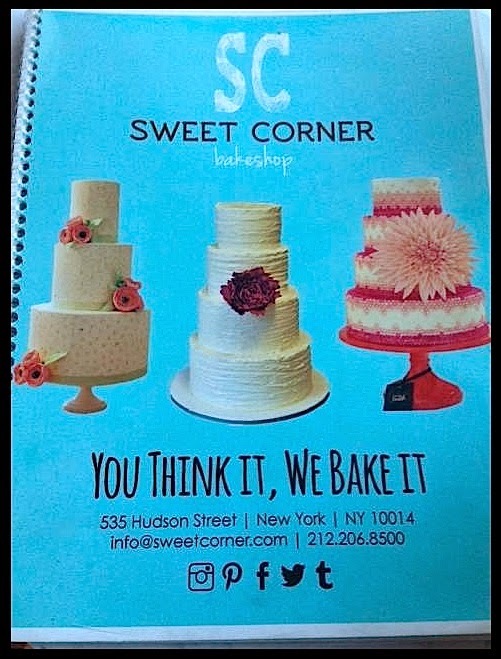 The Relished Roost: A New York Minute - West Village! A New York Minute - West Village! I have had quite a hectic past week and it definitely took a toll on my blogging! Run down was as follows :lunch at The Enchanted Home, meetings, painting pumpkins, installing art show, planning front porch landscaping, ORC, shopping for Napa, and finally a trip to NYC for my sisters Birthday! Im winded how about you! 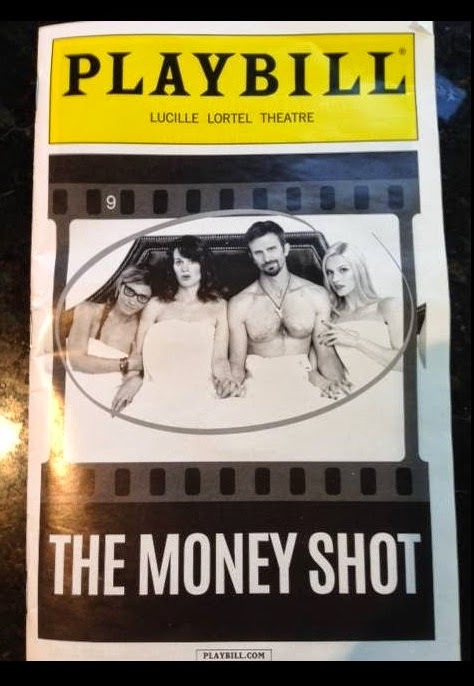 I went to a crazy, fun and slightly risque play in the Village yesterday called The Money Shot. My sister who is also my design partner dabbles in screenplays and loves off broadway plays with relevant subject matter and great writing! This one hit it for sure. Current, witty, controversial and actors all good looking! If you are open minded this is a must see. We also hit a fun restaurant for lunch that included warm blankets for outside seating. We shopped at some stores and finished off the day with a great cup of coffee and of course "treats!! Here a few suggestions when doing the West Village, enjoy. You should have seen us bundled up like little old ladies! Eat at The Quarter! Again discretion is advised but this cover doesn't happen in the play so dont worry! 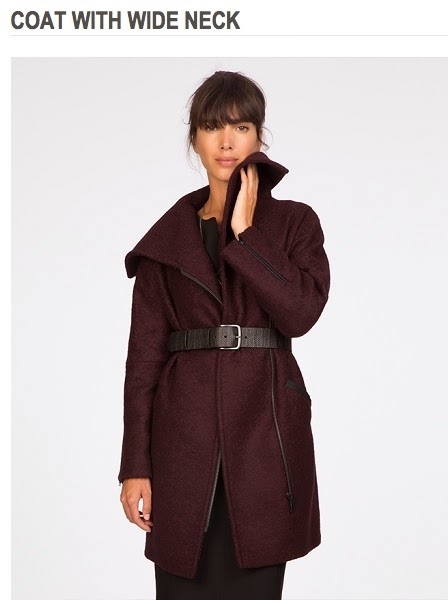 Then I was so cold that I had to buy a coat! 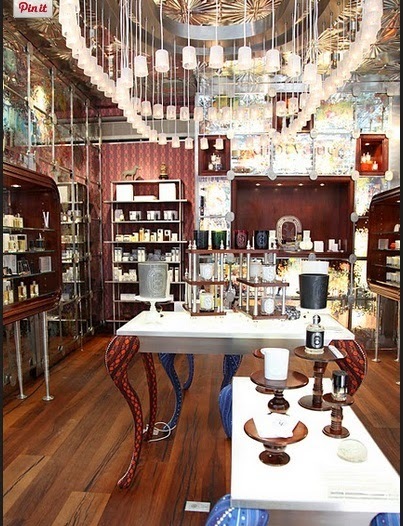 So I went to a lovely store on Bleecker where the sales staff couldn't have been nicer and more helpful. I will make it my regular from now on! My friend Lynn's new coat! 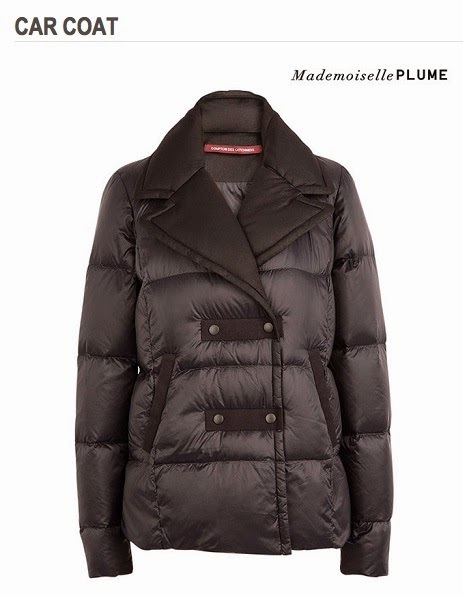 The cutest coat! 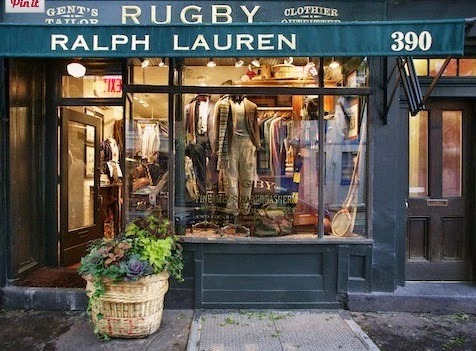 Definitely hit this store when shopping on Bleecker! The rest are just West Village must shops!! Try the Sea Salt Chocolate Chip cookie! Definitely a whirlwind week! 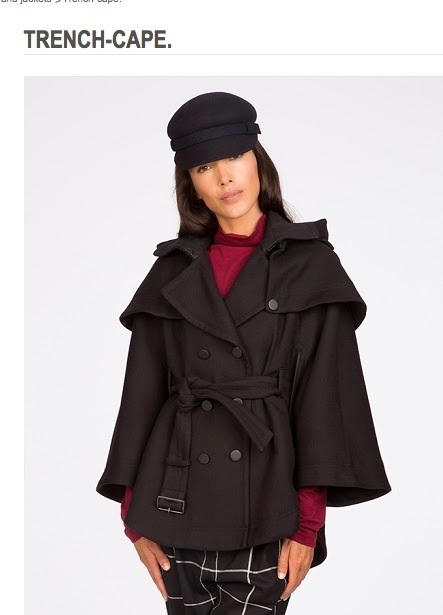 Love the coat you chose. And, love the idea of the blankets for outdoor seating this time of year. Hi Karolyn! Sounds like a fun visit to the West Village - that's where I stayed when I was in NYC and just loved it. So much charm and character. I didn't get a chance to shop, but would have loved an extra day just to explore the neighborhood. Thank you Jeanne!Hitting San fran first any suggestions of restaurants? You are the go too person for that Sandy told me! I will get out ot Seattle one of these days!! Great post, Karolyn! Love the pics. 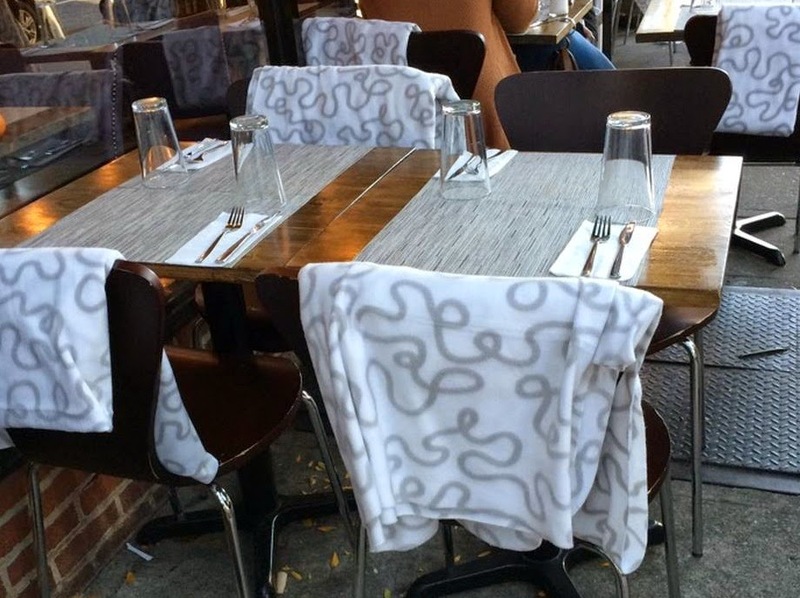 What a great idea for a restaurant to include blankets with outdoor seating! Have a great week! Sounds like a fun outing. Love New York!! Sounds like you've been having lots of fun! 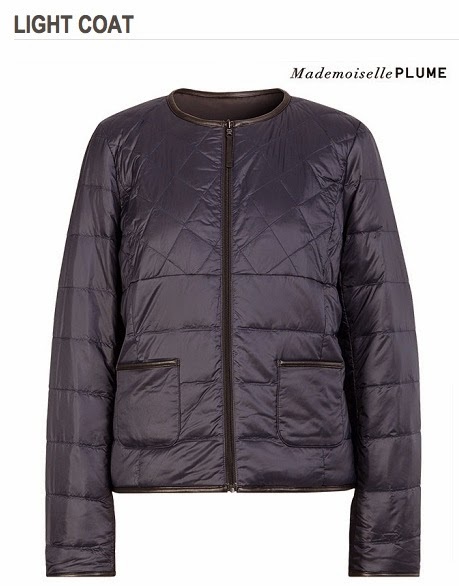 I LOVE your dream coat..could you buy and we could share?!! Sounds like a crazy but fun time! 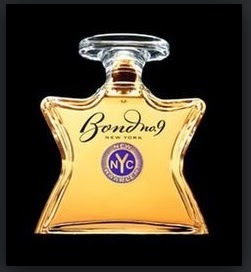 I'll take a New York minute any time!